A deep-seated burden for his people drives a Bible college student to fast, pray and then lead others in his college to go out and minister. 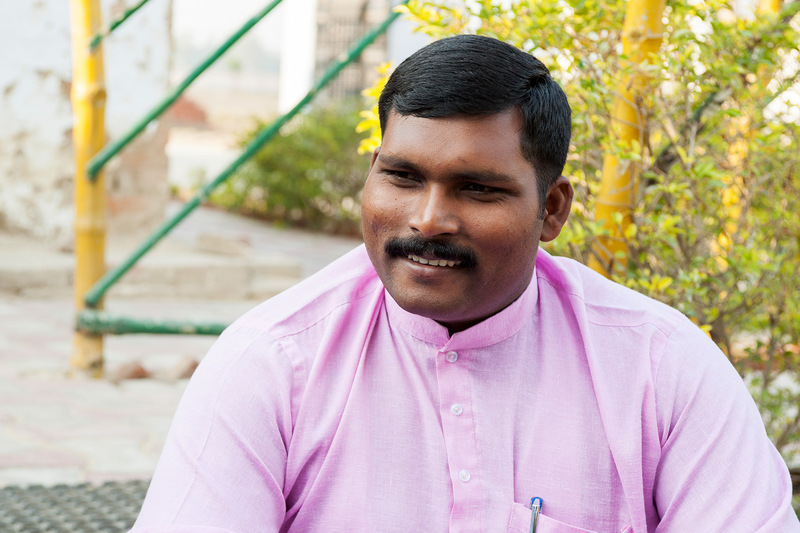 The Lord has given this man, Pastor Kantilal, a deep love for his people. He serves them by going out and ministering and by imparting his love to the Bible college students he teaches, equipping them to minister, too. Pastor Kantilal and his wife, Adhira, give thanks and intercede together for the people Kantilal ministers to. 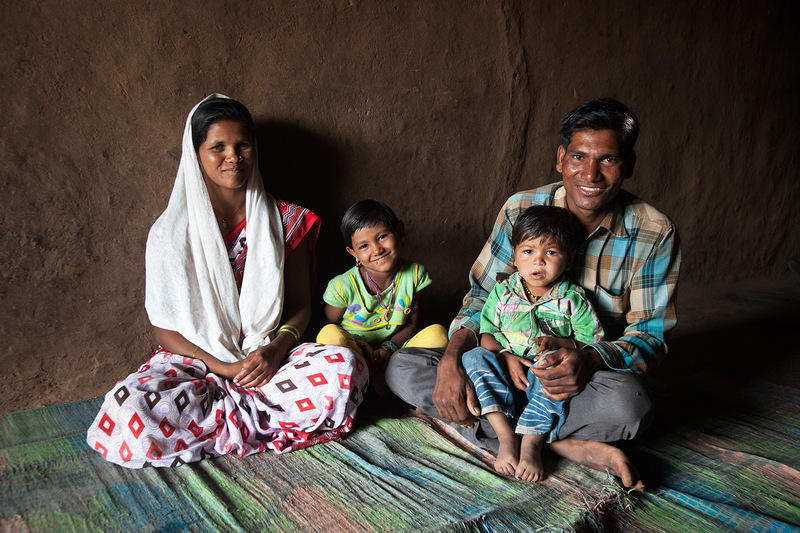 Though most of Adhira’s time is spent caring for her husband and two sons, she plays a critical role in Kantilal’s ministry by loving, praying for and serving him faithfully as he spends much time out ministering. 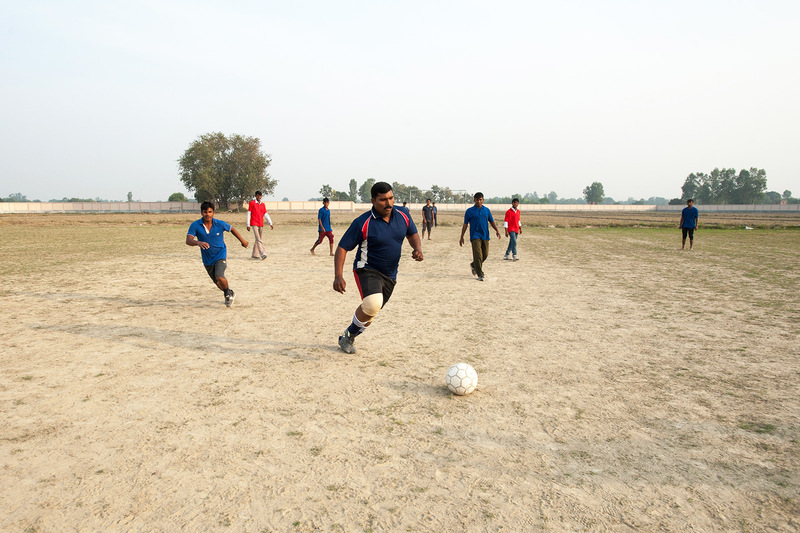 Pastor Kantilal also plays sports with his students. They’re able to glean much from his life because he spends so much time with them. In class, Pastor Kantilal teaches the students how to explain the significance of Christ’s sacrifice to people of different backgrounds.  He exhorts them to treat even the lowliest in society with respect and love; to not hesitate to clean a dirty village; and to do many other things that show the love of God to the people they serve. 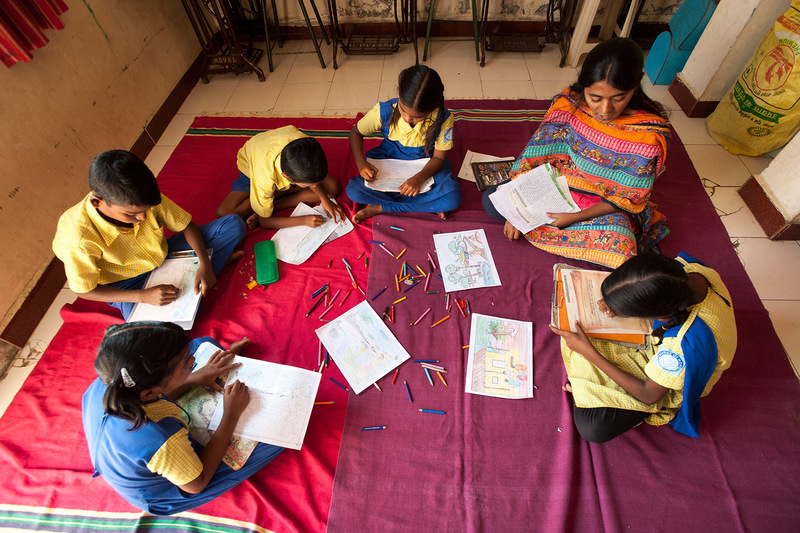 In addition to teaching his students in the classroom, Pastor Kantilal joins them when they go out to minister. The students watch and learn from his example. 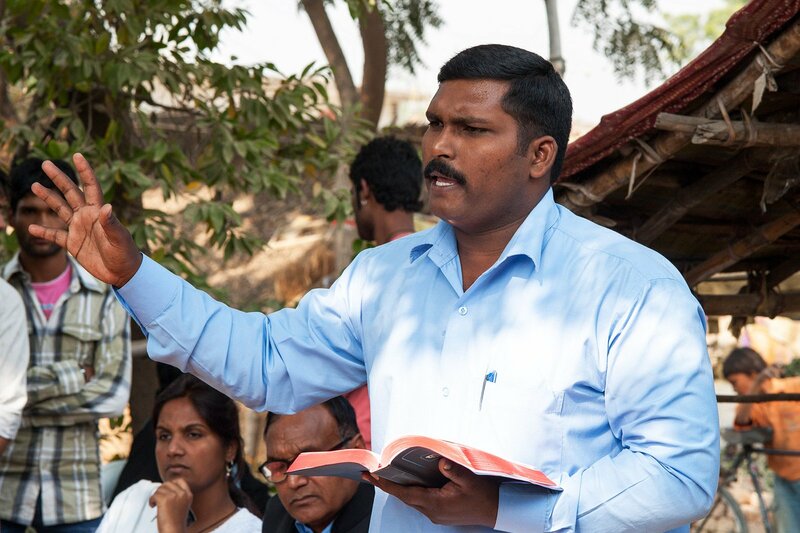 Through Pastor Kantilal’s teaching and example, the students gain a deeper love for the Lord and for the people they’re serving. 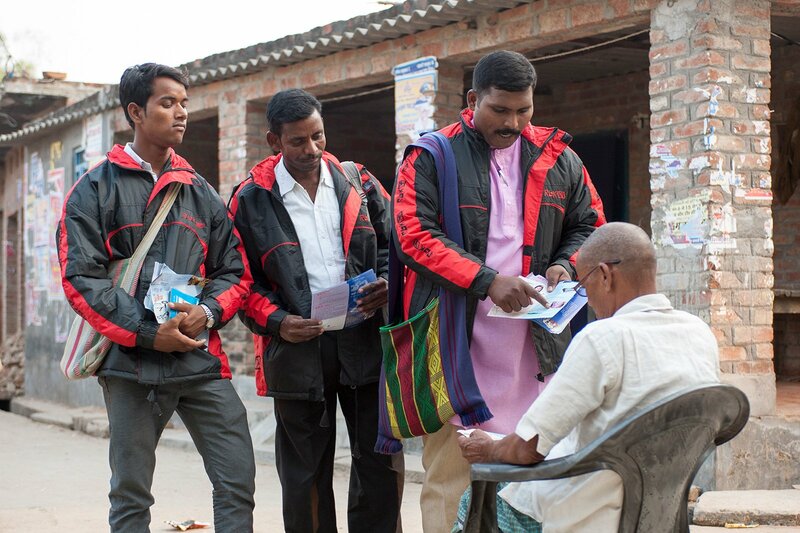 Pastor Kantilal and the students help lead many fellowships. 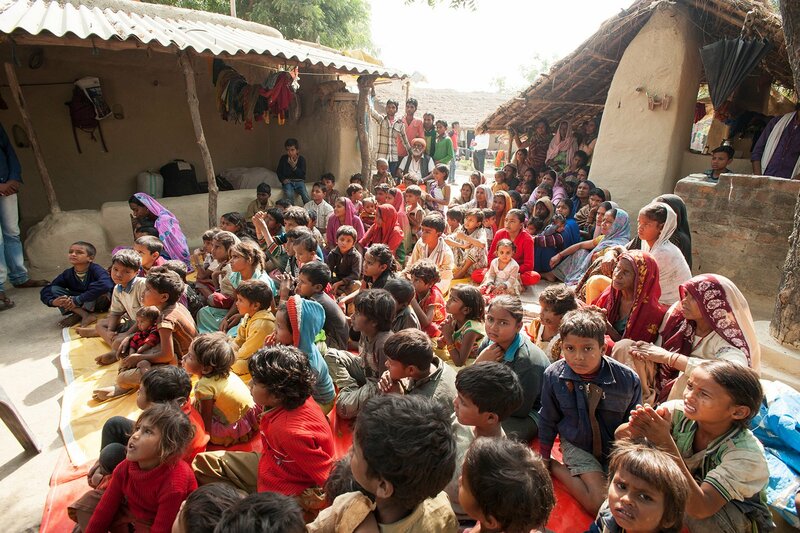 When Pastor Kantilal leads a worship service, he includes the students in helping him. The students Pastor Kantilal teaches are each given responsibility over certain areas of ministry in different communities. Some are responsible for teaching and caring for this gathering of believers. 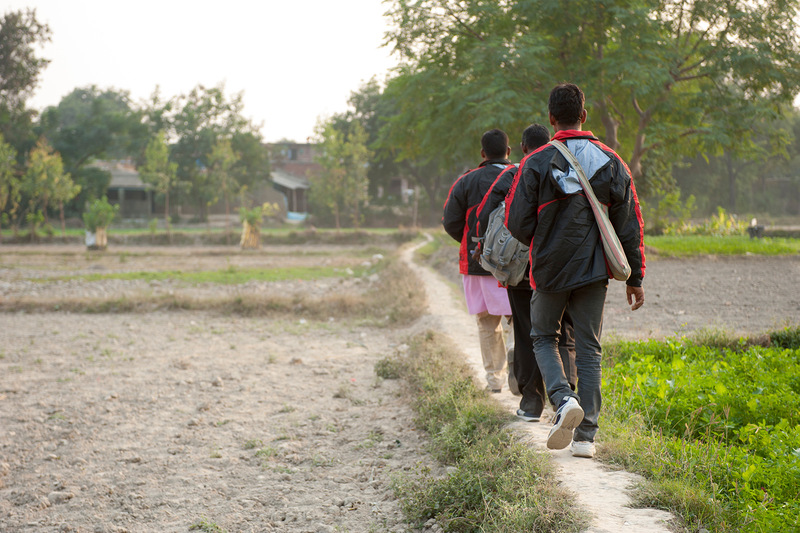 After going out for ministry, the students return to the Bible college to intercede for the people they talked with that day and the needs those people have. 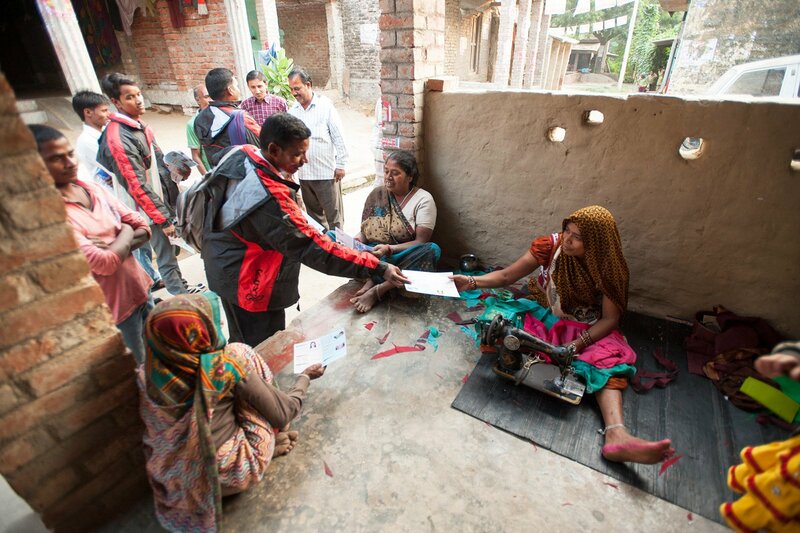 The Lord has healed many, many people in response to the faith-filled prayers of Pastor Kantilal and his students. He healed this woman from cancer, and she has begun worshiping Him alone as her Savior. As Pastor Kantilal and the students continue serving and praying, the Lord continues to answer their prayers and bless more people. A Bridge of Hope graduate pursues her dream in engineering only to find the Lord had another, sweeter dream for her. GFA-supported health care seminars teach women, who once clung to fear and superstitions, how to better care for themselves and their families. 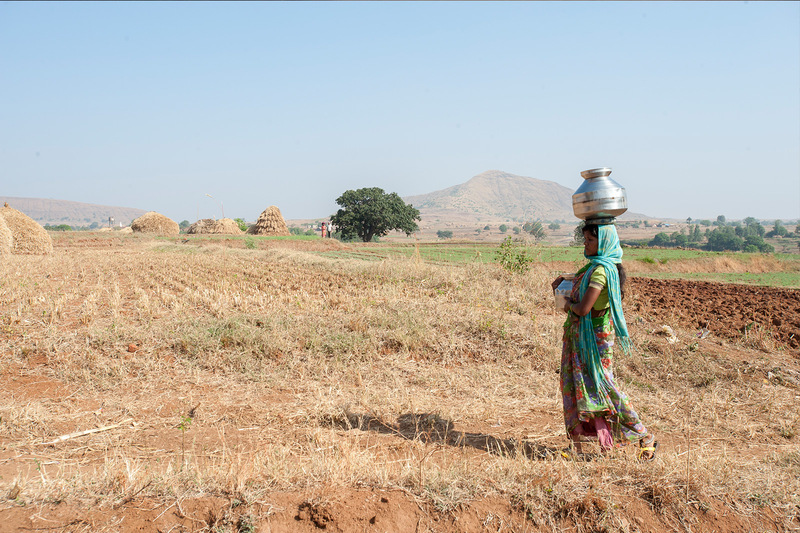 As a woman with a strong work ethic, Sarasi often carried heavy loads and labored for long hours at a time, even when she was pregnant. A lack of knowledge later resulted in the miscarriage of her child during her second pregnancy. 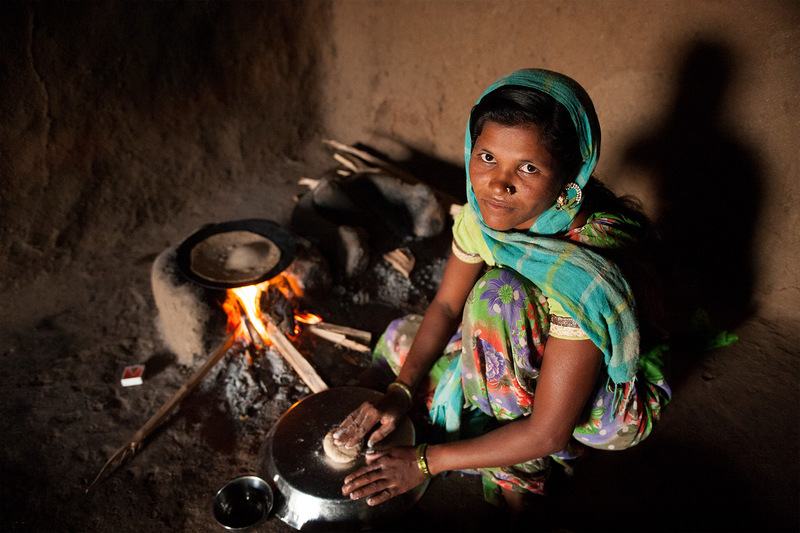 When Sarasi learned how to practice cleanliness within the home, her family’s life changed dramatically. Now Sarasi knows the condition of her heart is just as important as the condition of her surroundings. 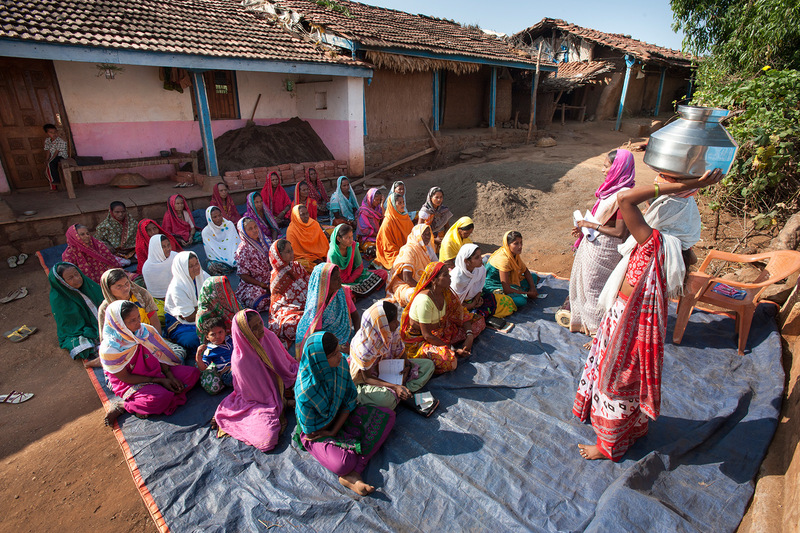 Today, Sarasi knows the importance of basic hygiene practices like handwashing, and she’s teaching her children to follow in her footsteps. 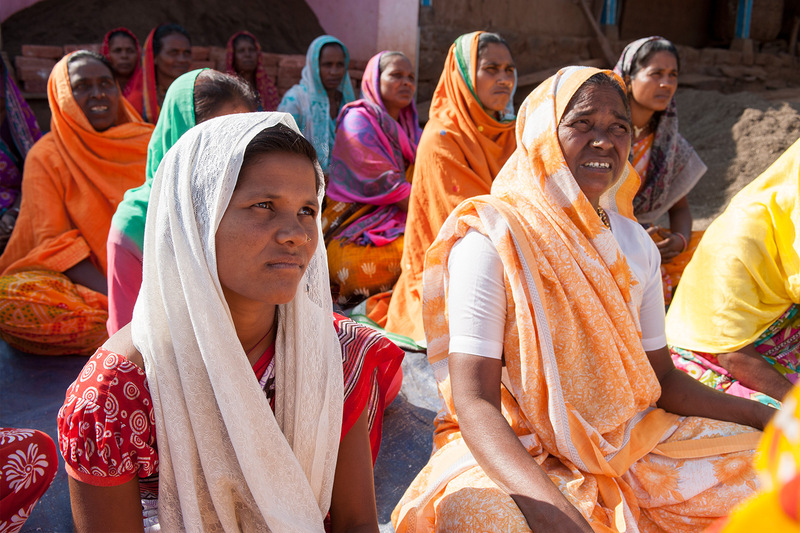 Fear and superstitions about doctors and general health care ran rampant in Sarasi’s village until a Gospel for Asia-supported health care training seminar was held for women in her area. Nobody taught Sarasi how to take care of her body during pregnancy—until she attended a GFA-supported health care training seminar. 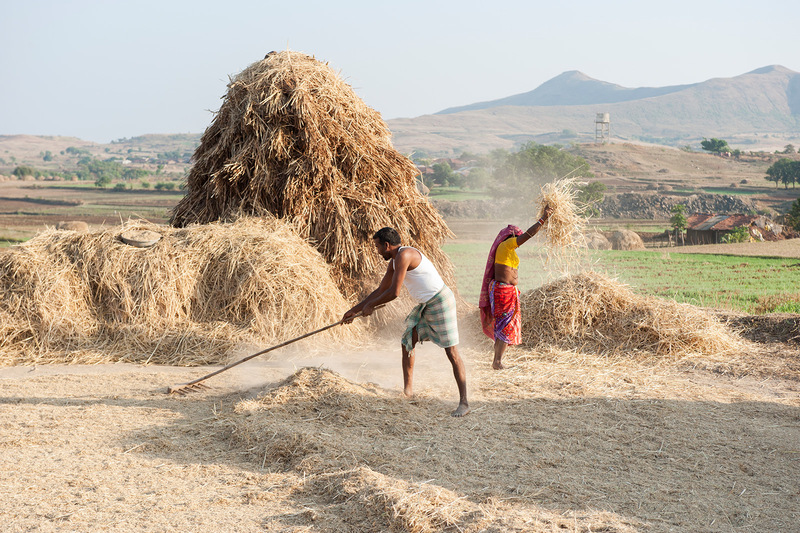 Many people in Sarasi’s village work as farmers, sweating under the scorching Asian sun on a daily basis to provide for their families. 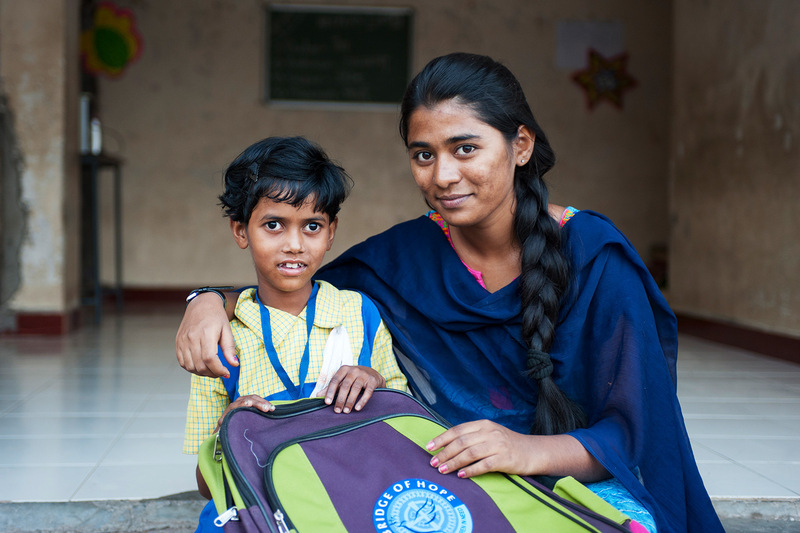 A few years after her miscarriage, Sarasi gave birth to a second child—a boy. Cholan and Sarasi know their children are answers to prayer. 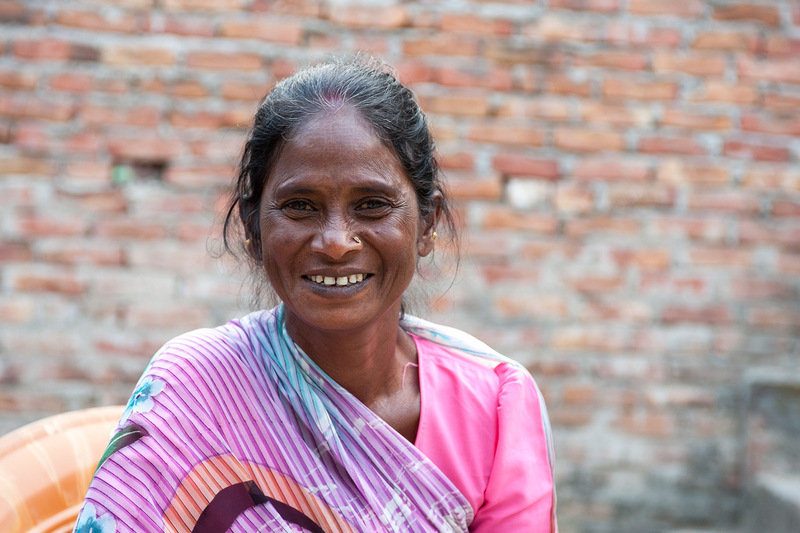 Through the health care training seminar, Sarasi learned the importance of giving her children regular baths and providing them with clean clothing. Because Sarasi put into practice what she learned at the health care training seminar, her son has grown to be a healthy little boy, full of smiles and giggles. The young mother knows he is a gift from the Lord.